SeaWorld's new ad campaign is out - and it's a desperate bid to win back visitors disillusioned with the company's terrible treatment of animals. 1. SeaWorld has a poor record for sea lion care. SeaWorld's current sea lion rescue efforts off the coast of California mask a less charitable relationship with the animals the company holds in captivity. In 2013, SeaWorld San Antonio was cited for violating U.S animal welfare regulations by allowing a sea lion to drown in the drain of a holding pool in 2010. A young female sea lion named Singer was discovered dead because staff members hadn't fastened the drain cover tightly enough "to minimize the potential risk of animal entrapment resulting in the death of a sea lion." "It's gross and depressing. You see sea lions, walruses and otters eating, sleeping and pacing in their own excrement and urine. Water in the small pools was black with feces, and there were feces smeared on the animals, walls and gates." 2. The video is void of educational value, which the company hawks as its core offering. Actually, sea lions use their flippers for many reasons, likely not to express joy at being held in a tank. 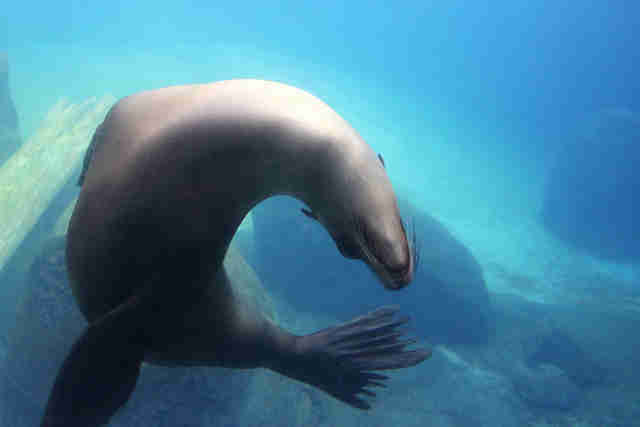 As important body temperature regulators, flippers, when waved, can help sea lions' bodies absorb heat from the sun and lose heat to the water. Flippers also help them maneuver quickly on land, and propel them through the water at speeds of up to 13 mph. By spending the entire video anthropomorphizing Leon, SeaWorld forgot to include any of this information about California sea lions - or any information about the problems that are facing the species, like climate change, disease and entanglement in fishing nets. 3. 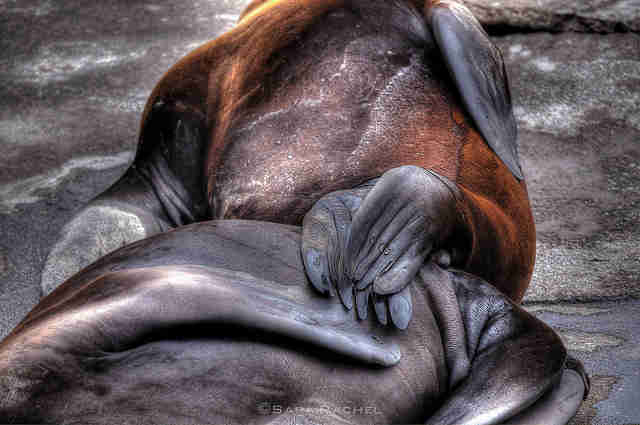 In the wild, California sea lions have room to breathe. Sea lions' range extends over 4,000 miles of coastline from the Pacific coast of Central Mexico north to British Columbia, Canada. Some male sea lions migrate once a year to the the northern ends of their range to feed. At SeaWorld, sea lions live in small, chlorinated tanks. One park visitor spotted a sea lion chewing an iPhone that a visitor had dropped. 4. 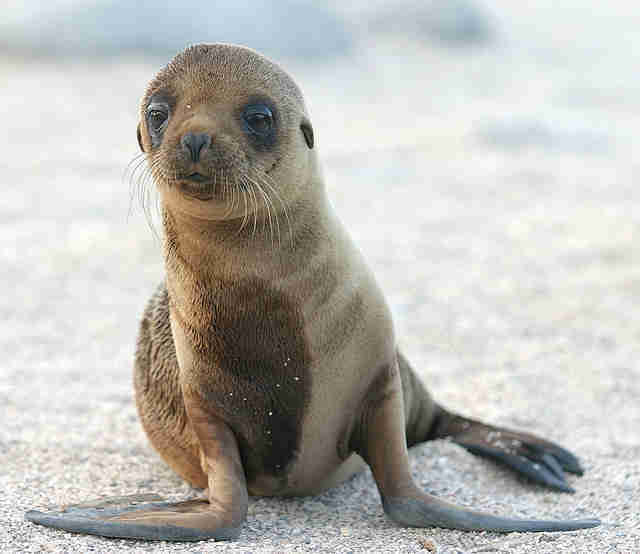 Sea lions are exposed to higher risks of health problems in captivity. Sea lions in tanks are susceptible to exhibiting stereotypic behaviors, or obsessive behavioral patterns, which stem from boredom and lack of enrichment. 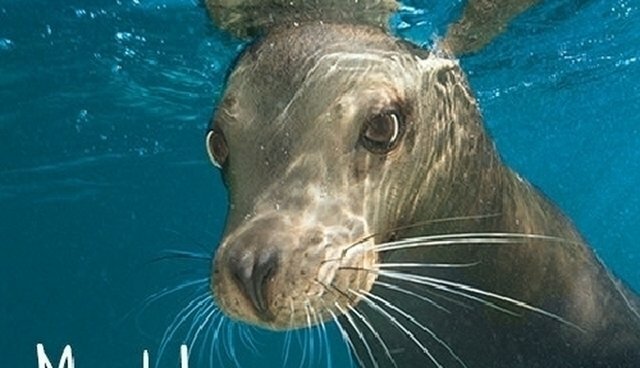 Captive sea lions experience much higher incidences of cataracts, blindness and eye problems, likely due to chemicals in the water, overexposure to sun and lack of access to shaded areas, according to one 2011 paper. 5. This is how sea lions were meant to live - in the wild.